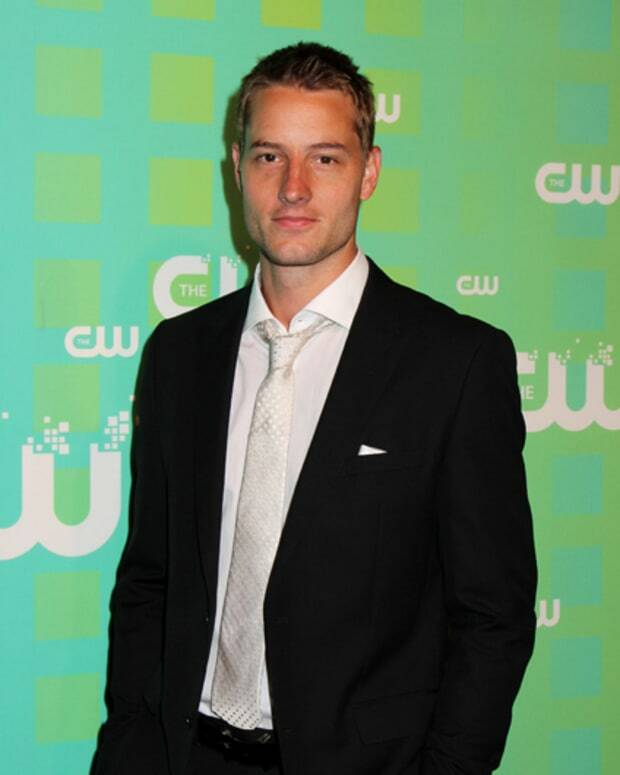 Former Passions star and upcoming Revenge transplant Justin Hartley has snagged a guest spot on ABC Family&apos;s smash comedy, Melissa & Joey. 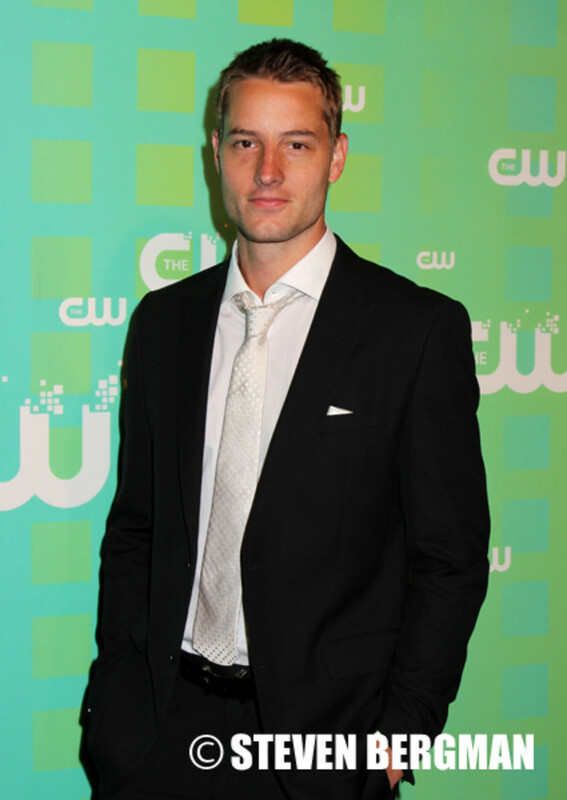 Hartley will play Noah, Mel&apos;s (Melissa Joan Hart) new boyfriend who temporarily shacks up with Mel and her family. His presence in the home causes their relationship to take an unexpected turn. Hartley&apos;s episode is slated to air Aug. 7. Melissa & Joey airs Wednesdays at 8 PM EST on ABC Family.